At Ashtons, we know our people are the key to success. We only hire and retain the best. We know that to attract the best people, we must offer the best prospects in training and career development. 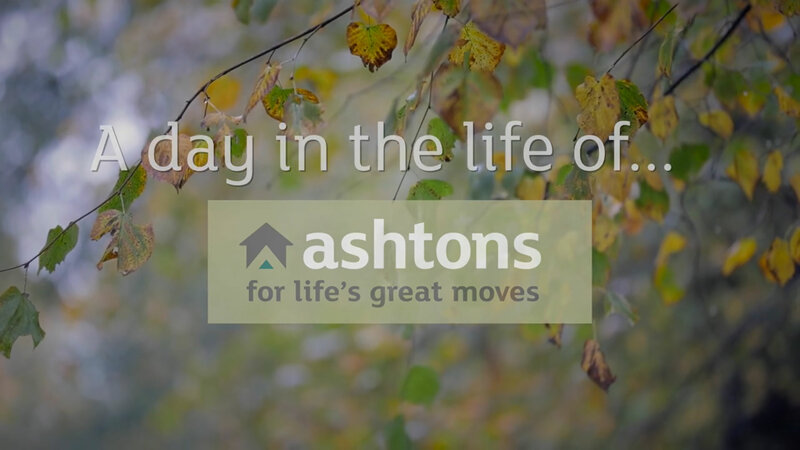 Opportunity, on-going development and unlimited reward, makes Ashtons a dynamic, inspirational place to work, where like-minded individuals thrive. In just 5 years we have doubled in size and for 5 consecutive years, we have also been recognised as one of the country’s best SME’s by the Sunday Times Best 100 Small Companies to Work For.